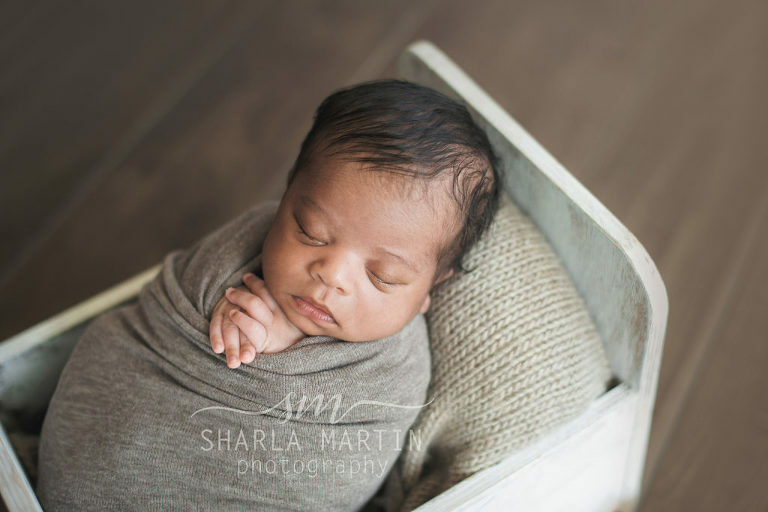 I am so in love with this sweet little boy’s newborn photo gallery. 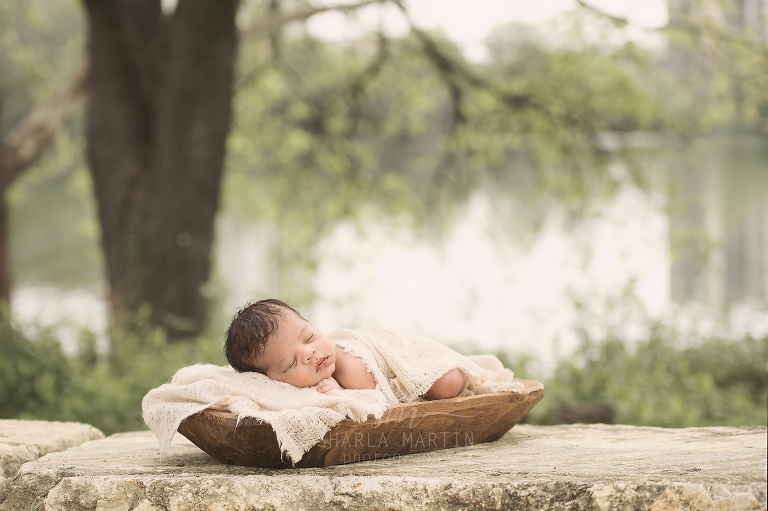 He was so sweet for the entire photo session and the weather even cooperated with us and we were able to get some amazing images outside. 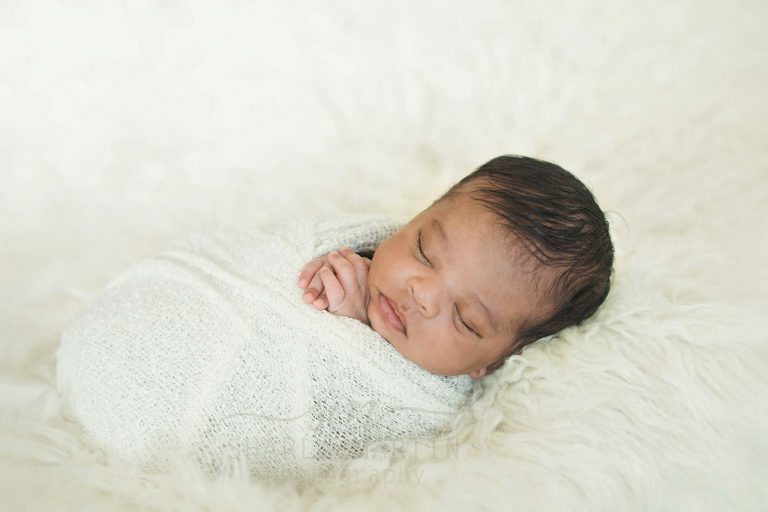 Lifestyle newborn photo shoots are so much fun to be a part of. 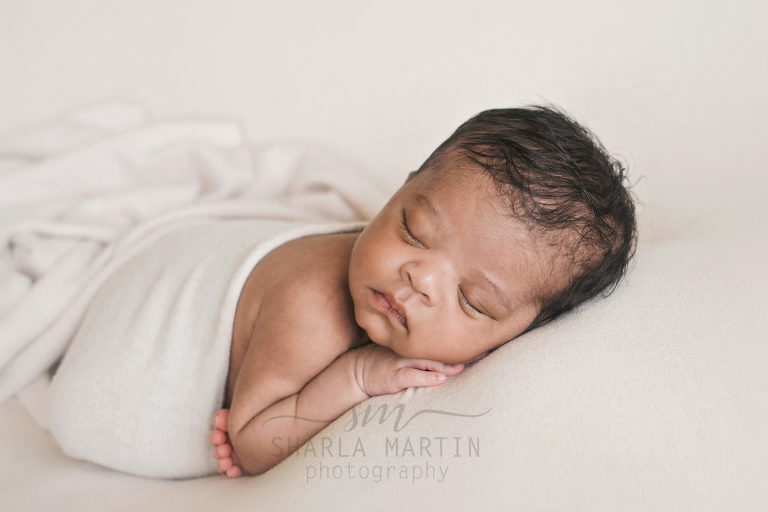 I love being able to see the beautiful connection new parents have with their new babies, and being able to capture the love and excitement that is displayed. This family’s photo session was not any different. It was amazing to be able to document the beautiful new nursery and the newness of little Henry. The love for their sweet new baby and for each other was so evident.